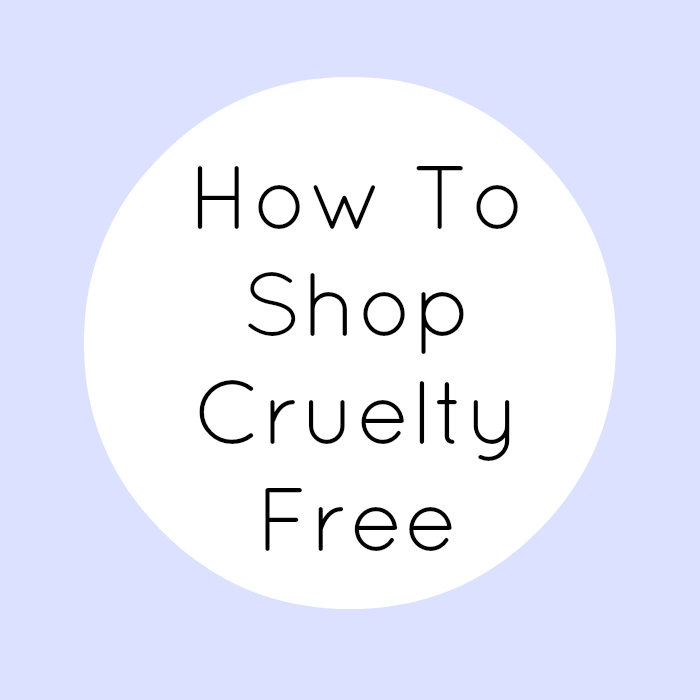 It's never been easier to be cruelty-free and vegan - it's so exciting to see veganism in the mainstream consciousness on a regular basis and have major supermarkets bringing out more and more vegan products. Caring about animal rights has gone from being viewed as solely for hippies and angry protestors to a viable lifestyle choice. 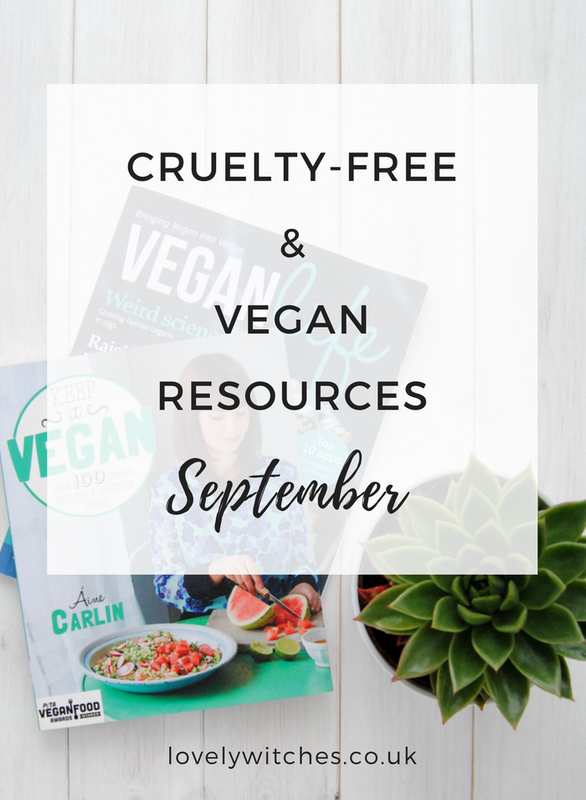 So for my second monthly round up I've put together some news, posts and resources to help with choosing cruelty-free, as well as a little vegan inspiration if you're already there. 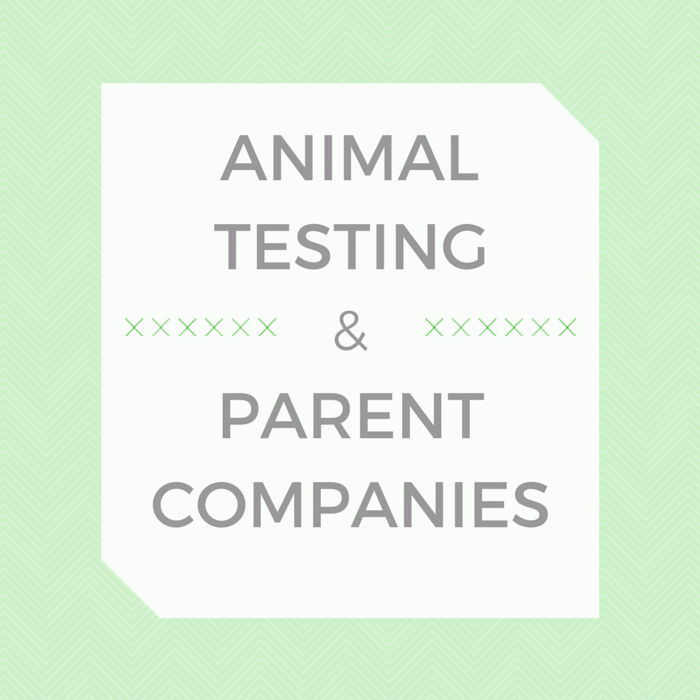 In good news, the EU ban on animal testing for cosmetics remains after an industry move to undermine it. California have banned shelter animals from being used in experiments. 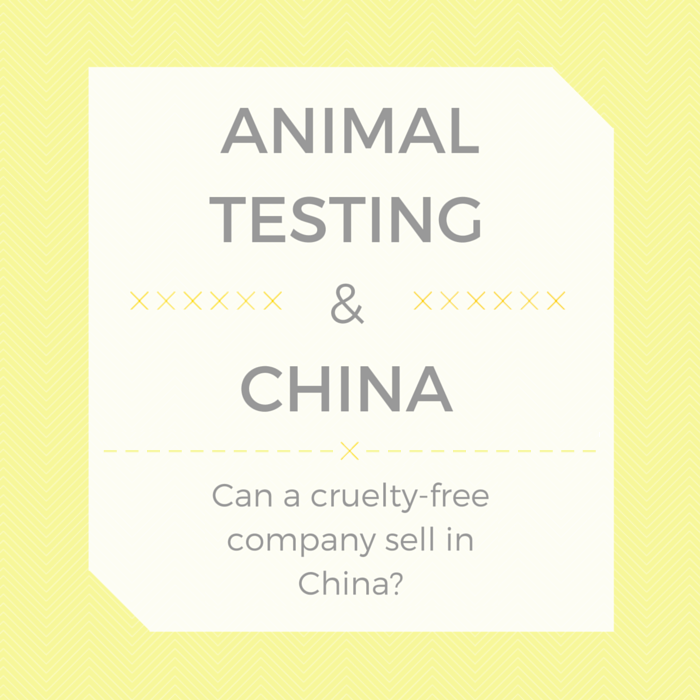 Sadly, Burt's Bees are no longer cruelty-free and have begun selling in China where animal testing is required by law. I loved seeing all the photos from the Lush Creative Showcase, especially the new Halloween and Christmas products! 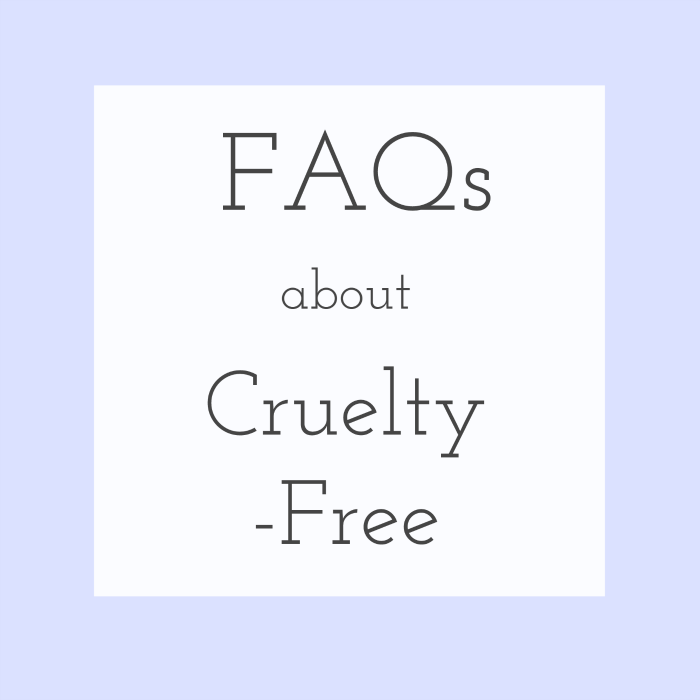 Phyrra's video explains the difference between the many cruelty-free lists out there and what you need to ask to know if a brand is testing on animals. 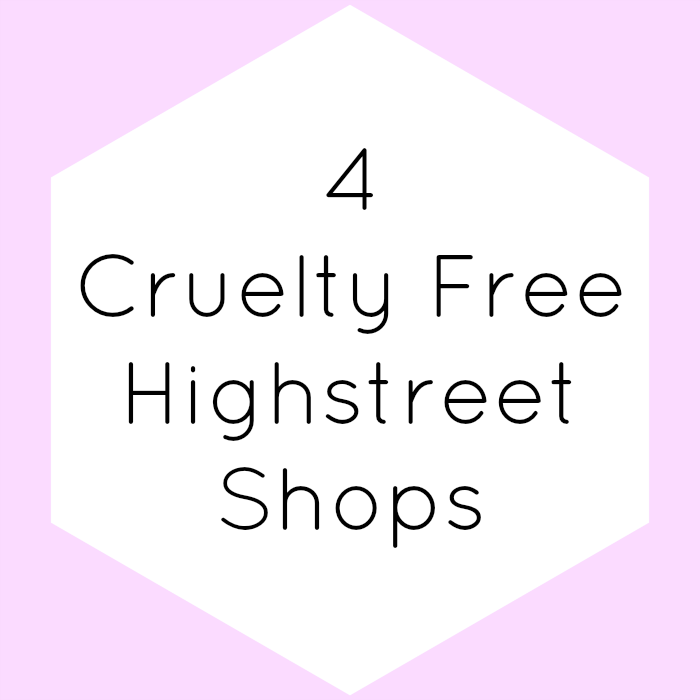 If you're just getting started with cruelty-free beauty, Yasmina's Cruelty-Free Essentials post has some great recommendations. This month Sainsbury's launched their own range of vegan cheese (otherwise known as Gary). There's even a Wensleydale with cranberries and it's all made from coconut! More vegan 'What I Eat In A Day' inspiration from Steph and Sarah. Alpro have three brand new dairy free ice cream flavours - I'll be nabbing some as soon as they're on offer. 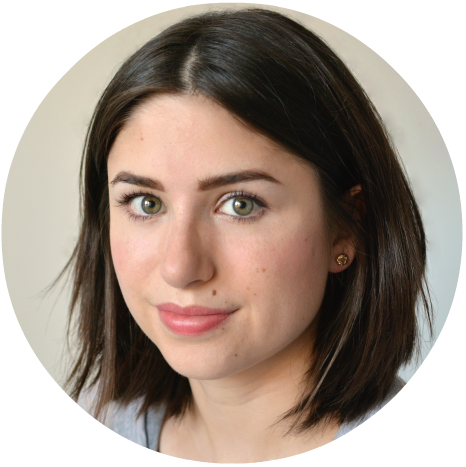 I love reading about people's vegan stories and how it's had a positive impact on their lives, like Nicole's post about being vegan for six months so far. And if you're looking for an extra drool worthy dessert, take a peek at Natalie's Vegan Millionaire's Shortbread Pie recipe.